Since its inception CIB has enjoyed continued growth & is committed to becoming the number one accounting firm in Western Sydney by delivering on our promise of providing a holistic approach for the financial needs of our clients.  CIB are professional chartered accountants & advisers, registered tax agents, registered auditors and financial planners with offices operating in Parramatta, Sydney, Penrith & Narwee. In 2000 CIB joined DFK Australia New Zealand & DFK International, an association of independent accounting firms with representatives in more than 80 countries. Enabling CIB to provide cutting edge advice to clients with cross border & international interests.